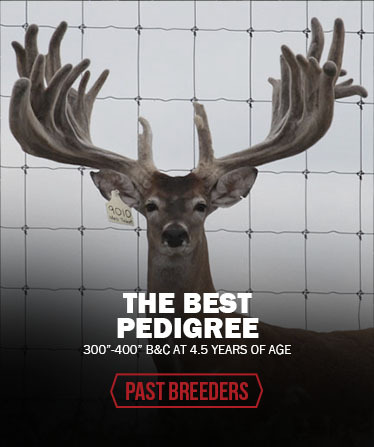 Bred does, stocker does, open does, and doe fawns available. Call for availability. If you want Big Whitetails, the decision you make in building your doe foundation will be the most important decision you make. 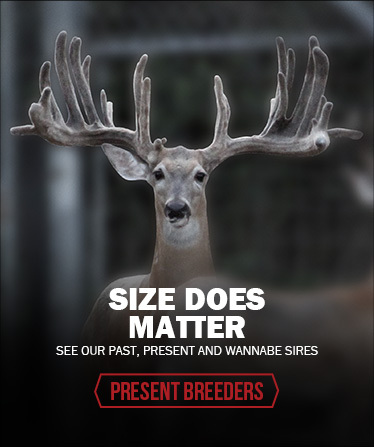 Current studies and research indicate that at least 60% of antler size comes from the doe. Your doe purchase and breeding is the key to a successful program. 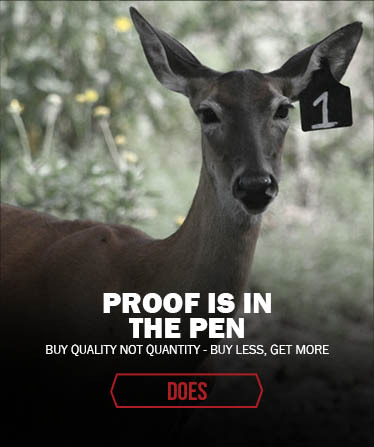 Check out these two articles about Power Doe and 4M Whitetails.